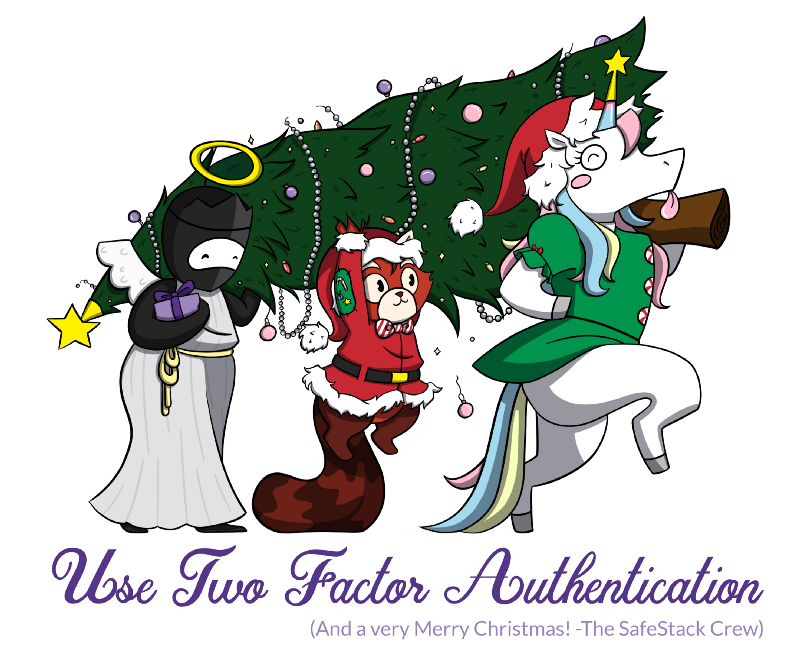 Love and festive hugs from your friends at SafeStack. The year has finished with a rush here. Our little team gained a new Head of Advisory in the form of the amazing John Bergamasco (more on that soon) and our plans for the upcoming Wellington office moved from daydreams to daring as we find a permanent home and start to meet our new city friends. Next year is promising to be a year of growth, community and bringing our special SafeStack security style to a whole new group of people and organisations both nationally and internationally. As is traditional at SafeStack, we don’t send client gifts or presents. Please don’t be offended, it’s just not our way. Each year we choose a charity to give our Christmas spending money to in previous years we have supported Syrian Refugee work as well as Mental Health causes around New Zealand. This year our donation is going to Auckland City Mission to support the services they offer in our communities especially those most vulnerable among us. To all our friends, supporters, partners, customers and internet readers, we wish you and yours a peaceful and restful holiday period. Whatever you get up to over the next few weeks, we hope that you share it with people you care about, in places you love. P.S Turn on two-factor authentication. *For our northern hemisphere readers, Don’t Panic! This is completely normal, we haven’t had some sort of fruit related accident. It’s a summer Christmas thing. It’s OK to be jealous.